The President of Israel, Moshe Katsav, has accused the World War II allies of failing to take enough measures to save Europe's Jews, and urged the EU to act to root out modern-day anti-Semitism. Mr Katsav was addressing a forum marking the 60th anniversary of the liberation of the Nazi death camp at Auschwitz in southern Poland. 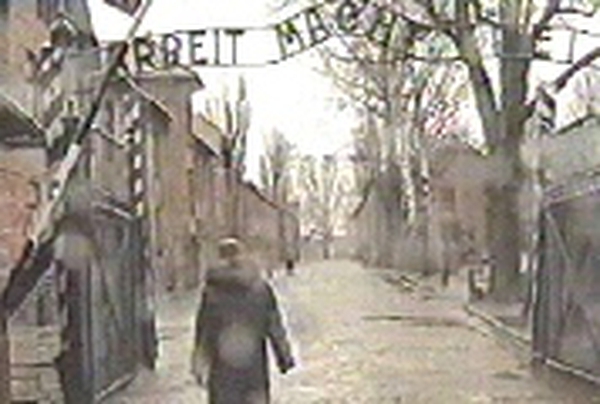 He described the Holocaust as not only a tragedy for the Jewish people, but a failure of humanity as a whole. Heads of state and government from many countries, including the President, Mary McAleese, gathered at the former camp to commemorate the more than one million people who were murdered there. 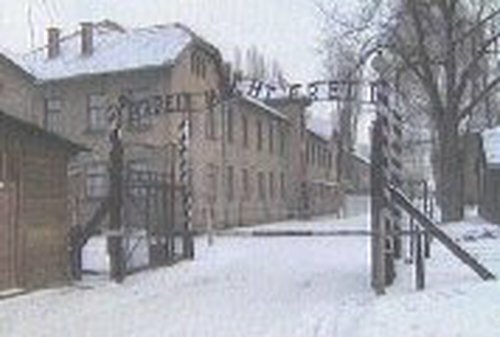 As well as Jews, the victims included many Poles, Russians, Gypsies and homosexuals. Some of the last remaining survivors of the death camp have also attended the ceremonies. Earlier, a forum in Krakow, not far from Oswiecim where the camp was constructed, saw documentaries of World War II showing the liberation of several death camps by the Soviet Red Army. Speaking earlier on RTÉ Radio, Mrs McAleese said her thoughts would be with the victims of all the Nazi death camps, but that she would also reflect on how ordinary people helped to make the Nazi killing machine possible. She was asked if it was time to apologise for the fact that the former Taoiseach, Eamon de Valera, offered condolences to Germany after Hitler's death in May 1945. President McAleese replied that the idea of such an apology had to be seen in a wider context.